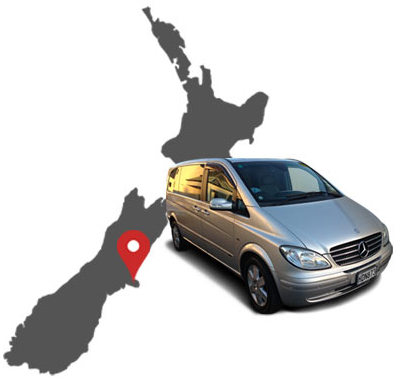 Chauffeur-Driven Tours in Canterbury NZ - Christchurch Touring Company Luxury charter service, private driver for hire, chauffeur-driven tours around Canterbury in the beautiful South Island of New Zealand. The New York Times has named Christchurch as the second of 52 places in the world to visit during 2014. The paper described Christchurch as a city “experiencing a rebirth with creativity and wit” after two devastating earthquakes. The Gap Filler programme had created an open-air performance space made of blue pallets, a dance floor with coin-operated music and lights, and even a nine-hole mini-golf course in vacant lots across the city, the NYT said. It also pointed to the transitional “cardboard” cathedral and Revival bar, built inside shipping containers as the city’s commitment to rebuild. 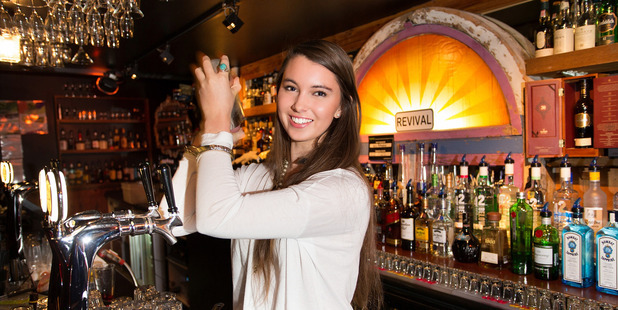 Australia also made it to the top 10, with Perth coming in ninth on the list because of its “trendy” transformation. The earthquake-damaged city came in just behind South Africa’s Cape Town, which was described by the paper as a place to “meditate on freedom”. Third on the list was California’s North Coast, which was a described as a “spectacular” place to spot passing humpback whales and sun-happy sea lions. Also making the list was Ethiopia’s Addis Ababa at 13; Yogyakarta in Indonesia at 20, Iceland’s Highlands at 30; and Niagra Falls in New York coming in at 52. Readers were also asked for a 53rd option, and they chose Ghent in Belgium, which featured “hundreds of cafes, restaurants and boutiques – and, of course, bars and breweries – all set along picturesque canals”. Please enter your details below. We will respond by email within 48 hours.